That long list of health benefits commonly attributed to passion fruit is due to the nutrient, mineral, and vitamin content of the fruit, which includes antioxidants, flavonoids, vitamin A, vitamin C, riboflavin, niacin, iron, magnesium, phosphorus, potassium, copper, fiber, and protein. The percentages of many of the vitamins and minerals are shockingly high, and passion fruit is a great addition to the diet that can result in a number of amazing health benefits. Let’s explore some of those benefits in greater detail below. 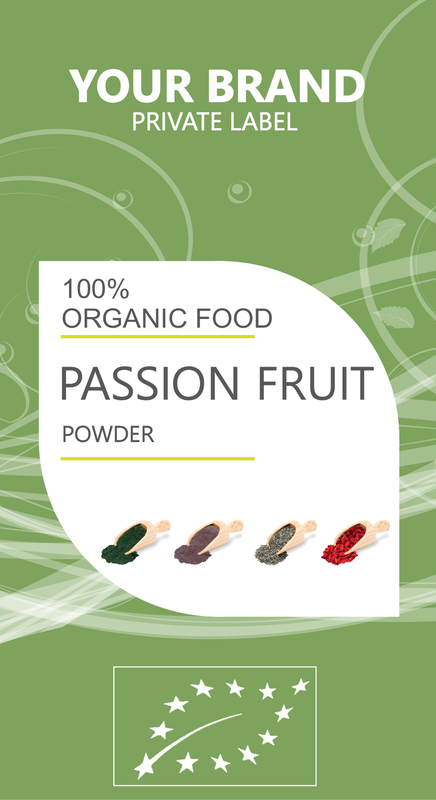 Passion fruit is a immune bomb with a lot of vitamin C, carotene, and cryptoxanthin. In fact, a single service of passion fruit has more than 100% of the total required intake of vitamin C for a healthy diet. All of these vitamins act as antioxidants, which scavenge free radicals from the body and neutralize them before they can harm the organ systems and result in conditions like cancer, heart disease, or premature aging. Furthermore, vitamin C stimulates the activity of white blood cells and the rest of the immune defense system, thereby protecting you from common illnesses and serious diseases at the same time. In a related note to the immune system health, passion fruit is also a powerful source of anti-carcinogenic activity in the body. Antioxidants in passion fruit primarily eliminate free radicals, which are known for mutating the DNA of healthy cells into cancerous ones. Passion fruit also contains vitamin A, various flavonoids, and phenolic compounds, all of which have been linked to anti-cancer properties, particularly in terms of oral and lung cancers.